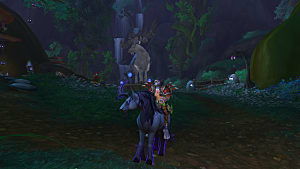 World of Warcraft has come such a long way since its inception over a decade ago. 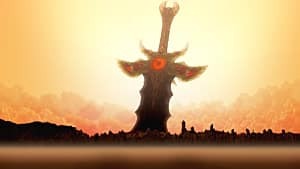 The game has had five previous expansions launch to the community, but this is probably the fastest we've seen a new one released to the world. Legion promises to be one of the best, too, with so many new features, an entire new class to select, and plenty of new quests to delve into on day one. Legion tells the story of the Tomb of Sargeras, which has recently been reopened, allowing for the demons hordes of the Burning Legion to pour into the world once more. The player, being the handsome hero they are will be tasked with stopping the demon army and rescuing all of Azeroth on their own - but not really completely alone, of course. This is an MMO, after all! 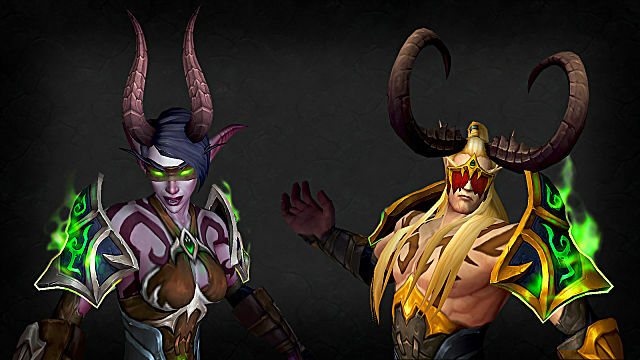 The Demon Hunter is the aforementioned new player class featured in the expansion. It has been a long, long time since Blizzard releases a new class to the community. 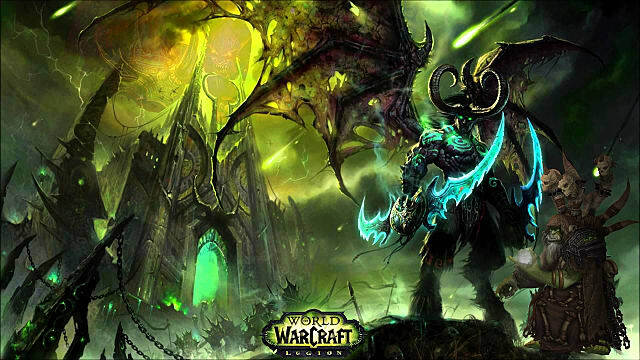 However, the Demon Hunter is only playable on the Elven races, which may be a setback for many players. Spectral Sight - The Demon Hunter uses perception and magical augmentation to detect their enemies, even if said enemy is hidden from sight behind an obstacle. Metamorphosis - This magical ability will allow the new class to take on the form of a demon themselves. 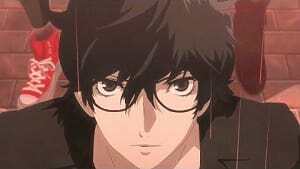 The ability enhances all powers, boosting their speed and damage output. 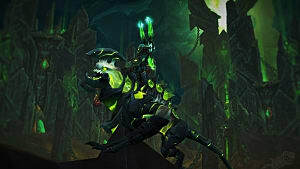 Mobility - The Demon Hunter is capable of performing a double jump, making them highly mobile and versatile on the battlefield. On top of jumping twice as high, the class can also make use of demonic wings to glide short distances and surprise their enemies from overhead. Of course, this wouldn't be a true expansion without brand new gear, including swords, staves, and armor, to enjoy. 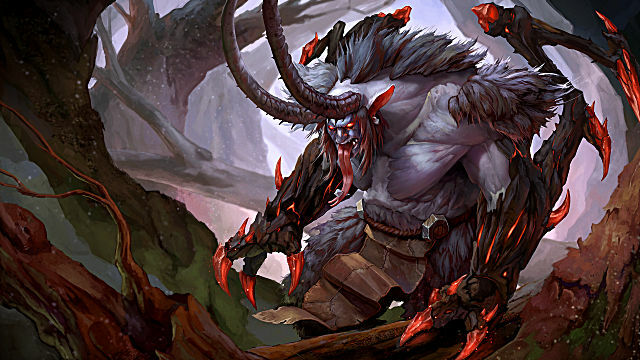 Veterans of World of Warcraft will get their hands on artifacts from Azeroth's history. One of the coolest features of said weapons is the fact that they grow in power along with your character. 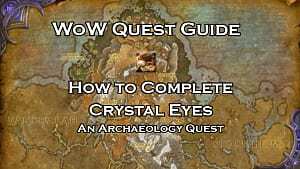 The abilities, the appearance, the sounds, and even the feeling while in combat will all be altered as you grow more powerful through questing and combat. Ashbringer, a two-handed sword, looks particularly fearsome. As you can see in the in-game image above, the appearance changes far more drastically as it increases in power. 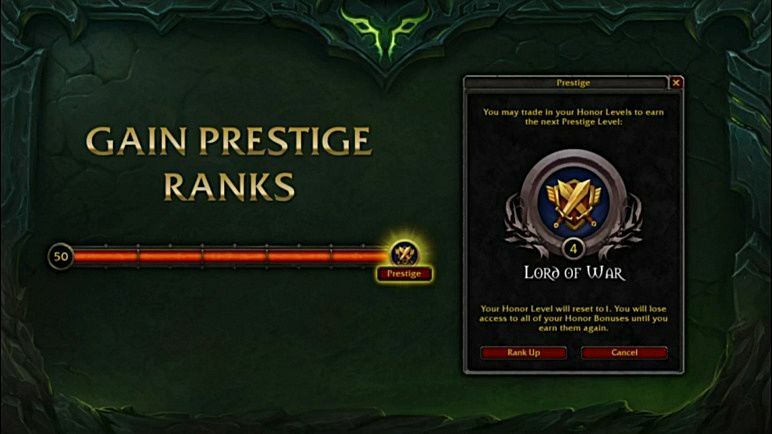 World of Warcraft has long had a PvP community that supports the MMORPG wholeheartedly. This time around, in Legion, characters are being balanced and new PvP-only abilities are being introduced to the world. While earning Honor ranks in the competitive game modes, your character can unlock new abilities that will only work while playing on the battleground or in the arenas. This new system, which is particularly interesting, takes focus away from the grinding nature we've previously witnessed within PvP. No longer will players grind for their Honor or Conquest gear sets. Your choice of PvP abilities will matter far more than what equipment you've gathered over time. We'll be honest, Emerald Dream is probably at the top of the hype list for new features in the expansion. This spirit realm is inhabited solely by animals and green dragons. 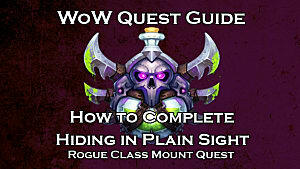 The realm has been teased since Blizzard first launched their MMORPG, which was so many years ago. 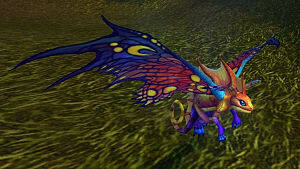 Players can enter into the new world through a raid known as Emerald Nightmare. The 7-boss raid will prove challenging, but players won't be alone this time around. You and some buddies will tackle the dark forces corrupting the Emerald Dream realm. To conclude the raid, you will face off against Xavius, a highly-important villain from within the lore of the game. 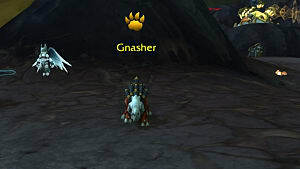 One of the coolest features from Warlords of Draenor, the previous expansion to the MMORPG, was garrisons. In Legion, Blizzard has improved upon the system and expanded the entire feature greatly. Class Orders, as they are known in the game, are themed basis shared by every member of a single class. For example, the Demon Hunter will have their own hangout to act all moody in. The Class Orders improve upon the follower system from Draenor, too. Players can now recruit a small band of followers known as Champions. 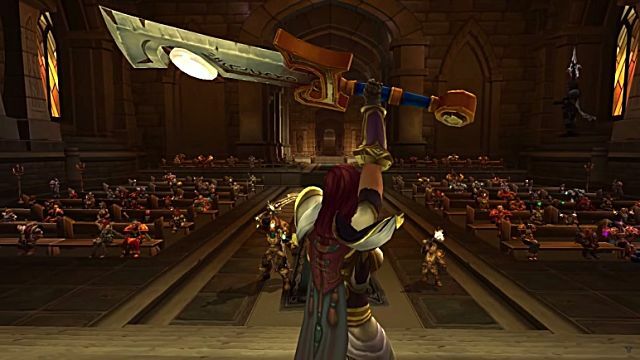 Champions will be completely customizable, and are usually characters from within the game's lore, which makes them more interesting and believable. 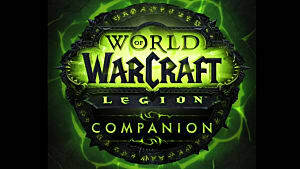 In total, Legion appears to be one of the most thought-out, fleshed-out expansions for the game in a long time. We're incredibly excited to get our hands on the new content, and you can bet GameSkinny will have more content on the MMO in the future! 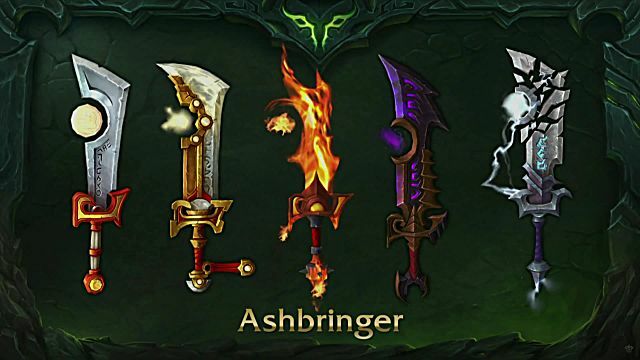 What is your favorite new feature of Legion? Let me know in the comments!